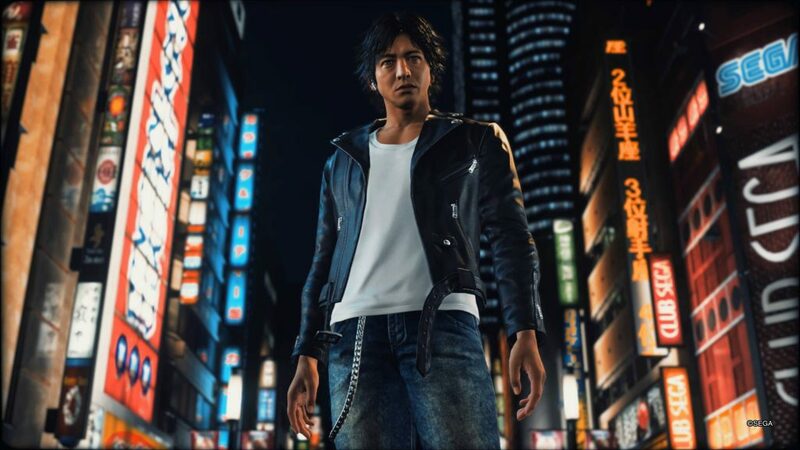 After many questions surrounding it, Sega has confirmed that Judgment will release in the West as planned. This comes after the Japanese version was pulled due to an arrest of one of its voice actors, leading to confusion surrounding the Western release. 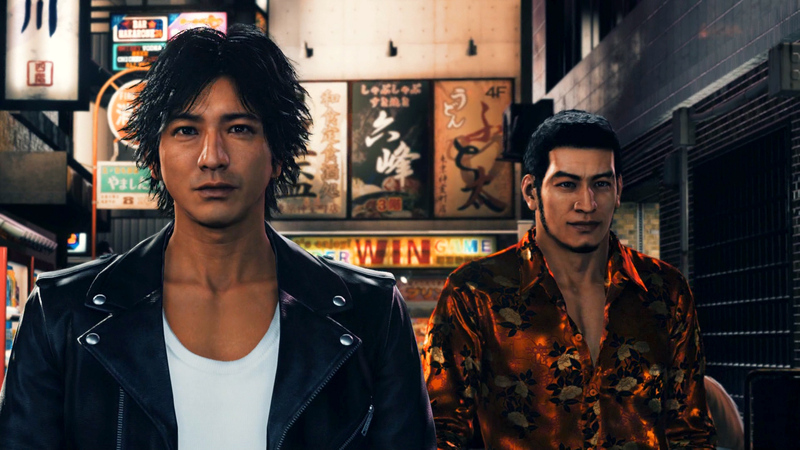 While some modifications will be made, Judgment is still set to release on June 25, 2019. In addition, this is the first official confirmation that Taki will be replaced in the game, opening the possibility for Judgment to be rereleased in Japan. If you’re unaware, Japanese star Pierre Taki was recently arrested for charges surrounding drug use. As Japan has very strict drug laws, the response has been swift and severe. Sega immediately halted both physical and digital sales of Judgment, while also removing all traces of it online. In addition, Square Enix had announced it was removing Taki from Kingdom Hearts III, although it had no intention of pulling the game. There had been no word on the Western release at the time, leading many to wonder what would come of it. The Western release does come with the Japanese audio, so it’s understandable to see accompany like Sega be hesitant to release it. While news on the Japanese release isn’t mentioned, changing actors may be an indication that Judgment will be released once again in Japan. However, there hasn’t been any announcement, so we’ll have to wait and see what Judgment’s fate in Japan will be. There certainly has been plenty of Yakuza news outside of the Judgment scandal. Sega finally confirmed that a remastered Yakuza 5 will be coming to the PlayStation 4 in Summer 2019. In addition, the publisher announced that a brand new Yakuza game, featuring a new protagonist, is in development for the platform. Judgment will release on June 25, 2019 for the PlayStation 4. Preordering it digitally allows you to play it on June 21st.